All software has a series of steps needed to make it run and ensure that everything works. For some teams, it’s a manual checklist. 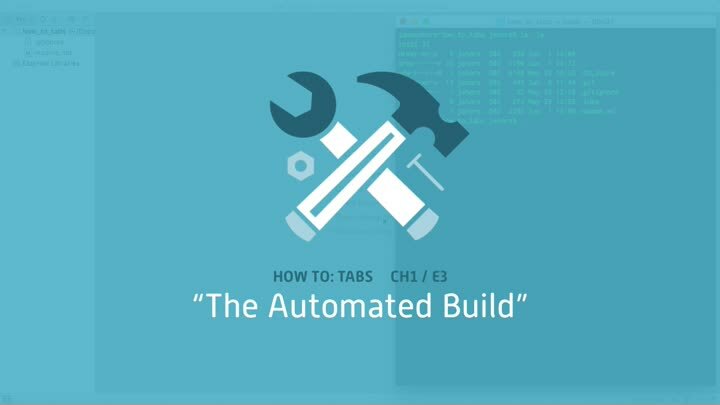 A better approach is to turn that checklist into a program: the automated build. We establish that good practice from the beginning by creating a bare-bones automated build and installing a helpful build tool.